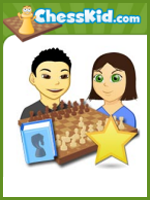 on 1-year subscription Gold subscription to ChessKid.com for 1-5 students in the same household. 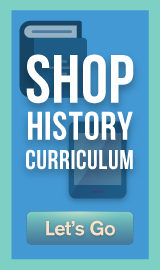 For grades 3-7. 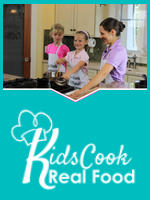 Free Parent/Teacher Basic Account available! 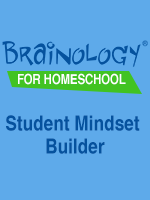 on Brainology, a brain science program to improve student motivation and increase achievement. 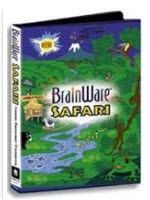 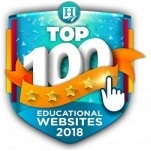 For grades 5 through 9.
on the award-winning, cognitive skills building software BrainWare Safari, from Learning Enhancement Corporation. 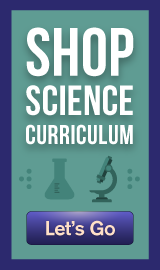 Additional student licenses only $79. 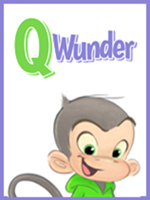 Ages 6-12.
on Q Wunder, an award-winning life skills curriculum from EQtainment. 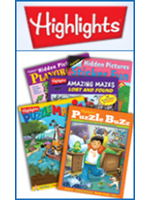 For Grades PreK-5.